The new, CD-less agency Anomaly Toronto has won the Mini Canada business after Taxi held it for 10 years. Anomaly Toronto, which only opened its doors in April and has yet to hire a creative director, was awarded the Mini Canada business after a formal review process that got underway as the agency was getting ready to launch. 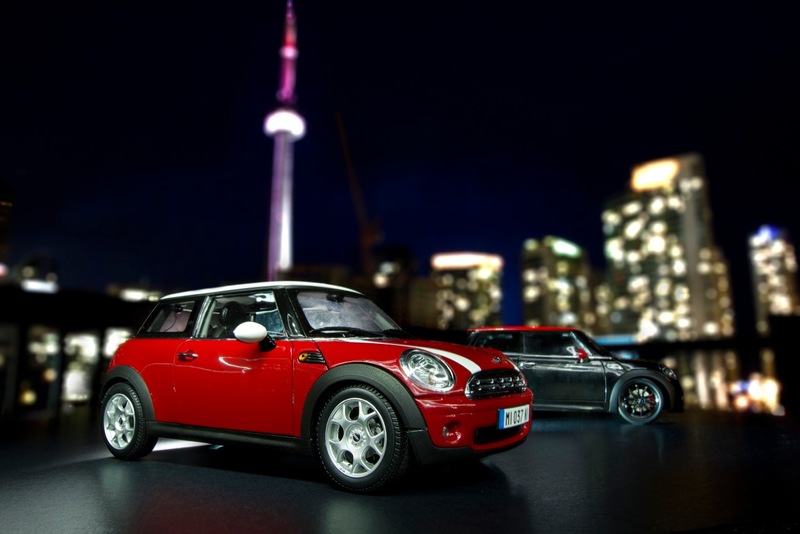 Franke Rodriguez, who moved from New York earlier this year to lead the agency’s first Canadian office, told Marketing that conversations with Mini began back in March. Taxi held the account for 10 years, regularly winning awards for its work. Taxi was invited to participate in the review, but declined, Mini Canada director Adam Shaver told Marketing. “Because we had ambitions to open our office in Canada since the beginning of the year we had our ear to the street and heard the business was coming up for review and proactively reached out to the Mini client,” said Rodriguez. Rodriguez said the agency found out over the weekend that it had won the Mini account and isn’t yet sure if any of the spec creative will make it to market. Anomaly and Mini have their first meeting to discuss creative Thursday. At first, work on the Mini account will be shared between Anomaly’s Toronto and New York, said Rodriguez, adding that he is in final conversations with a shortlist of candidates for the CD position. The Budweiser account, which was handed to the agency from Grip Limited last month after the beer brand decided to consolidate work with a global brand AOR, is handled in the same manner. 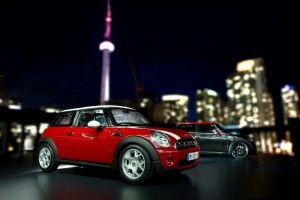 This story can be found at: http://marketingmag.ca/advertising/anomaly-toronto-drives-off-with-mini-account-56641.